• Understand why good communication skills are important and beneficial. • Communicate your message in a way that is clear, concise and embraced by others. • Understand how to connect and interact with others in an interesting and engaging way. 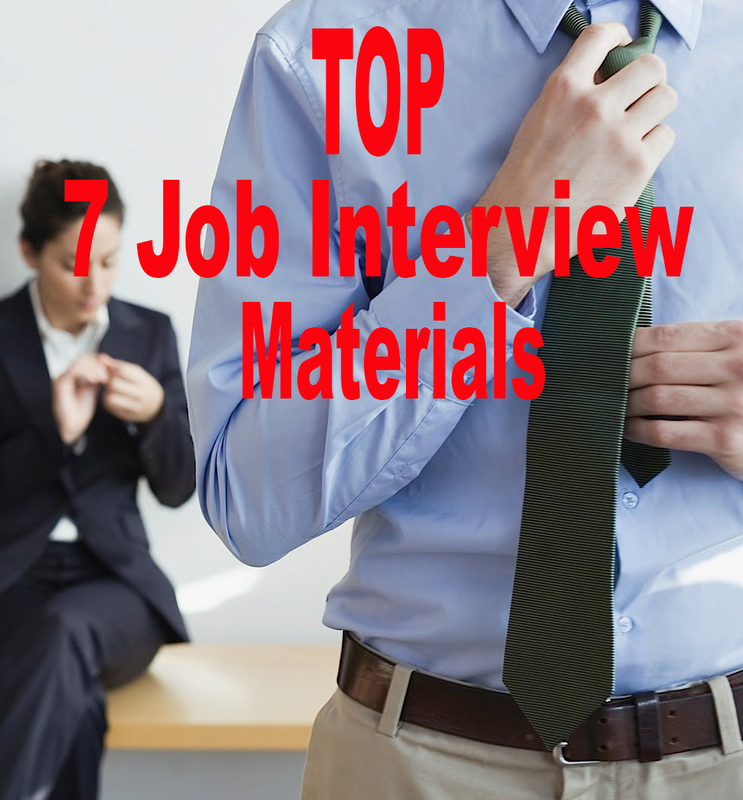 • Get the most positive outcomes from interviews, discussions & important communications. • Know how to deal with difficult conversations, give constructive criticism and handle complaints. • Transfer your ideas, information and emotions into the minds of others, with minimum error. • Use your new communication skills to build strong & meaningful relationships. • Understand the importance of body language and other paralinguistic aspects. • Achieve win-win situations when faced with arguments and challenges. • Ask concise questions that provoke honest and truthful responses. • Understand how to be assertive.